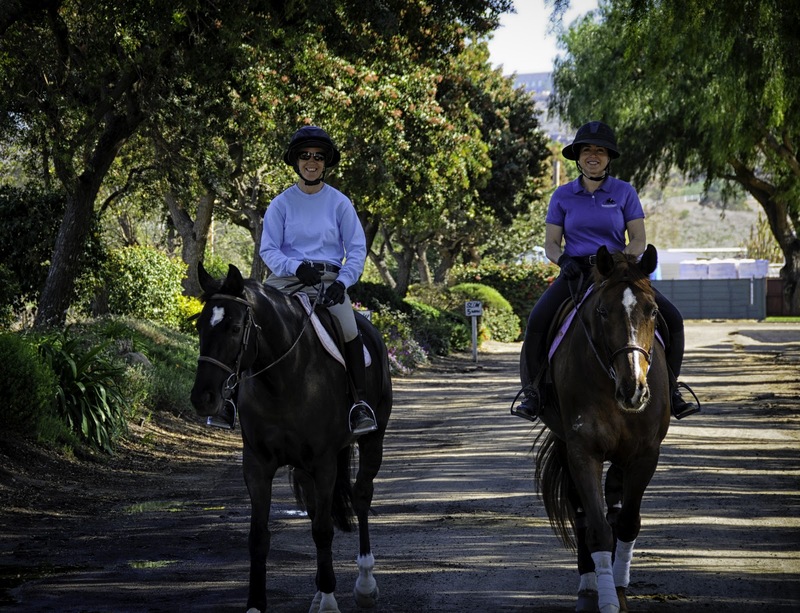 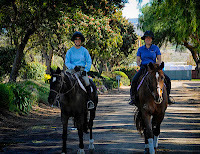 Shadowbrook Stables' training barn is located in Moorpark, Ca at the Southern California Riding Club on Sunset Valley Rd which is just off the 23 Freeway at the Tierra Rejada exit. 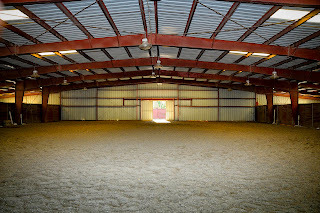 Shadowbrook has been operating at this wonderful facility since 1998. 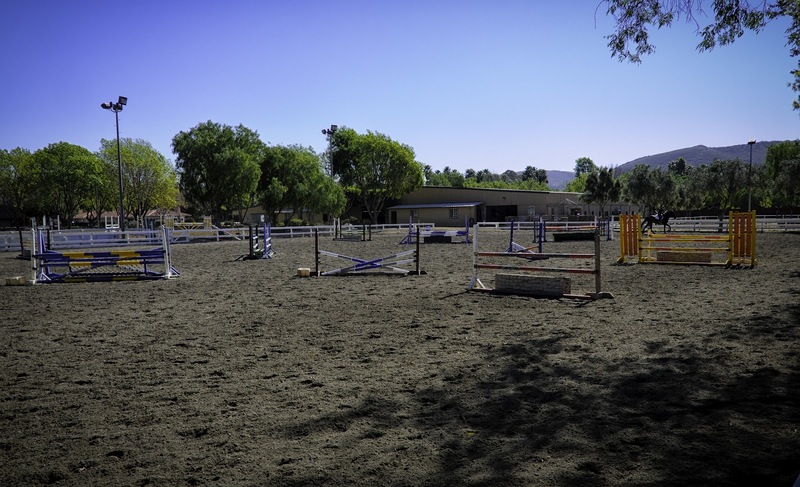 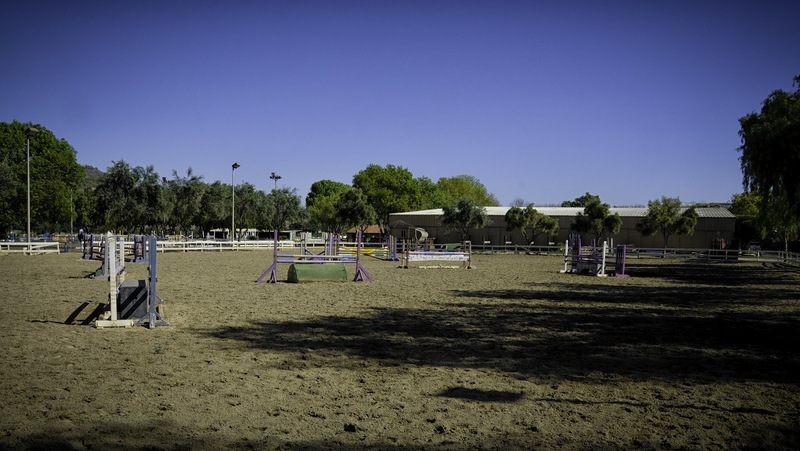 Shadowbrook has the exclusive use of 2 outdoor jumping arenas, both of which have lights, and good footing which is watered and dragged each day. 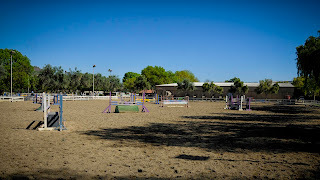 There is a covered arena, lots of large turn outs, a 6 horse European hot walking machine, and miles of trails. 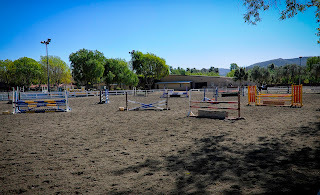 The stalls are all 12x12 and are rubber matted, they are cleaned twice a day and bedded with bag shavings. 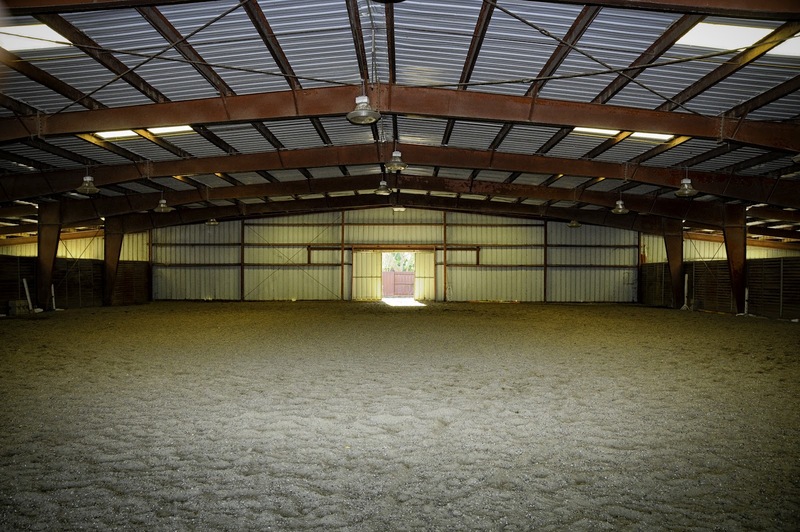 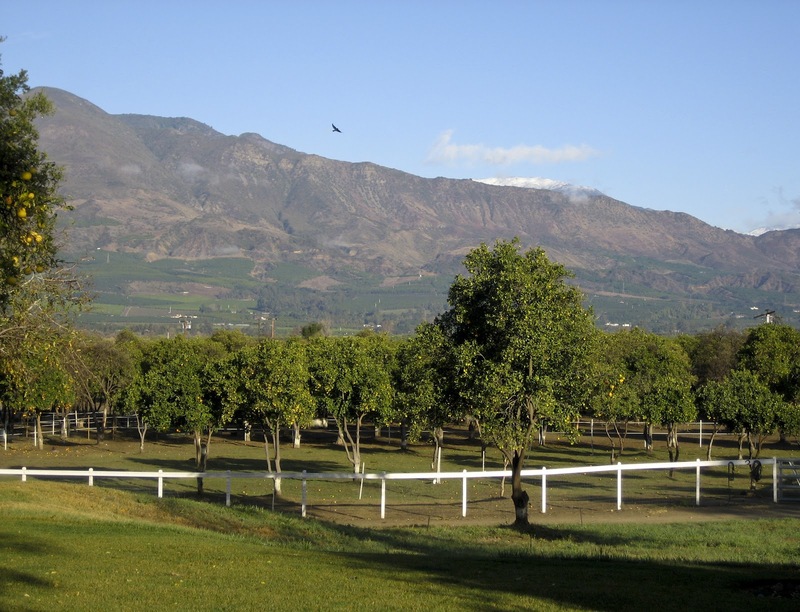 The facility is surrounded by agricultural fields and is a serene and natural place for horses to live.